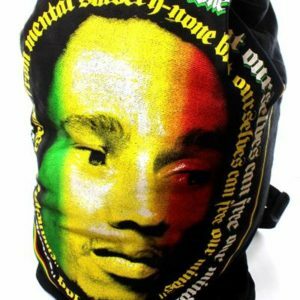 Rasta backpack with Bob Marley portrait in front. 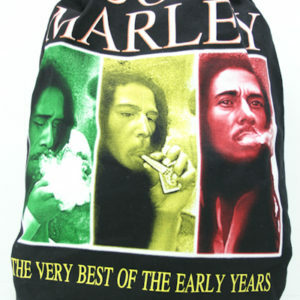 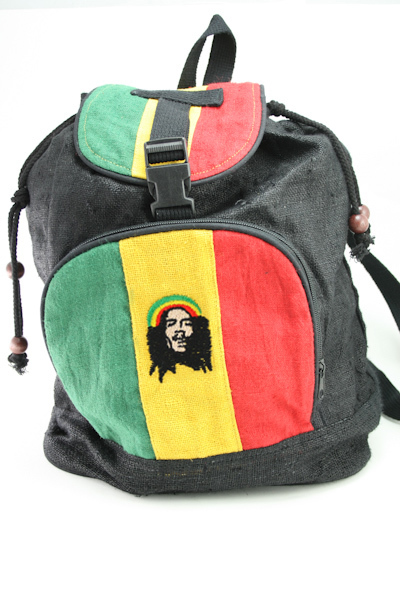 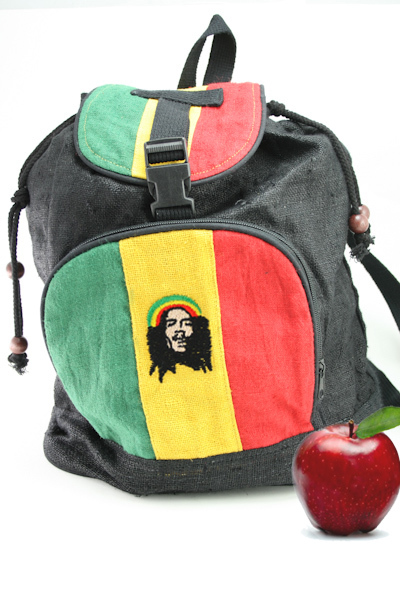 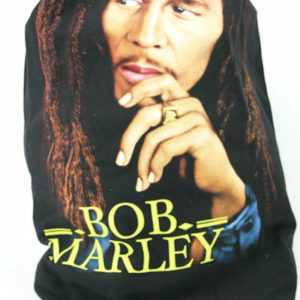 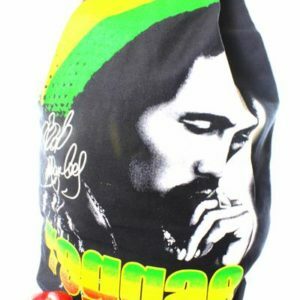 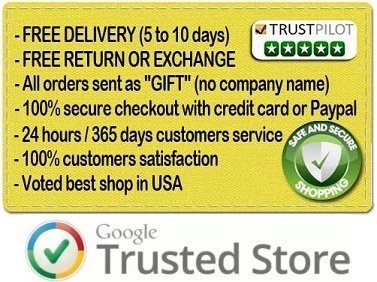 Black reggae backpack with Green, yellow, and red colors in front and on top of the bag. 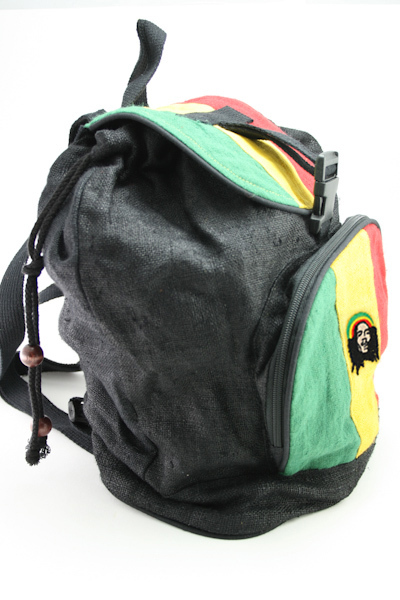 Black string to close the bag.